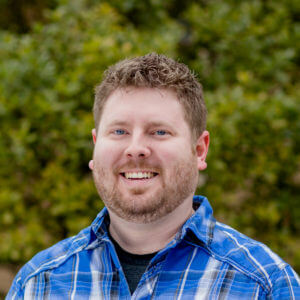 For over a decade Eric has provided his development expertise to more than 50 organizations. 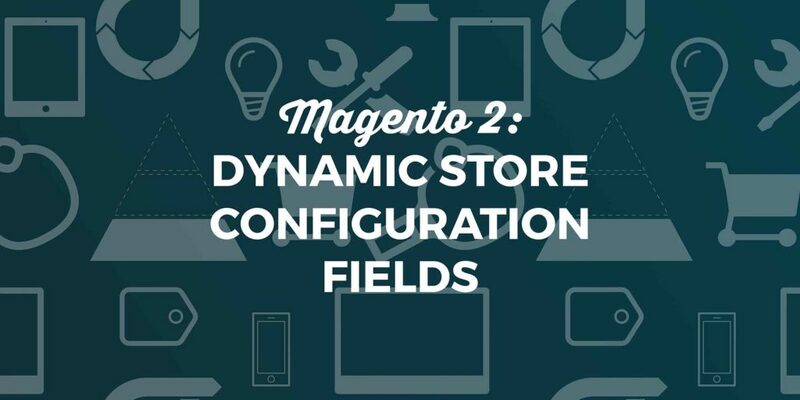 He has spent the vast majority of his decade-plus career in the eCommerce space leading major initiatives including the Magento Core Responsive Team build. 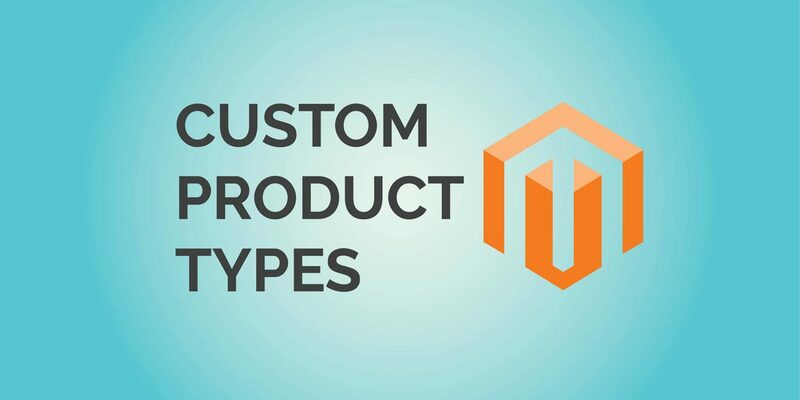 In addition to his expertise with online merchant site development, Eric maintains his credentials as a Magento Certified Developer, Magento Certified Frontend Developer, Magento Certified Solutions Specialist, and a Zend Certified Engineer. Problem-solving, better living through applied science, properly prepared coffee, the metric system, JRPGs, WRPGs, thunderstorms, and Pointer Events. Lack of adherence to established standards, such as customary units of measurement and mobile Safari. Also, expositional cutscenes that can’t be paused. My man-cave/den/theater/home office/game console collection room. Also the deck of the main Classy Llama office, but only when it’s raining. My wife and I are enjoying married life, along with our five cats and feisty Corgi.